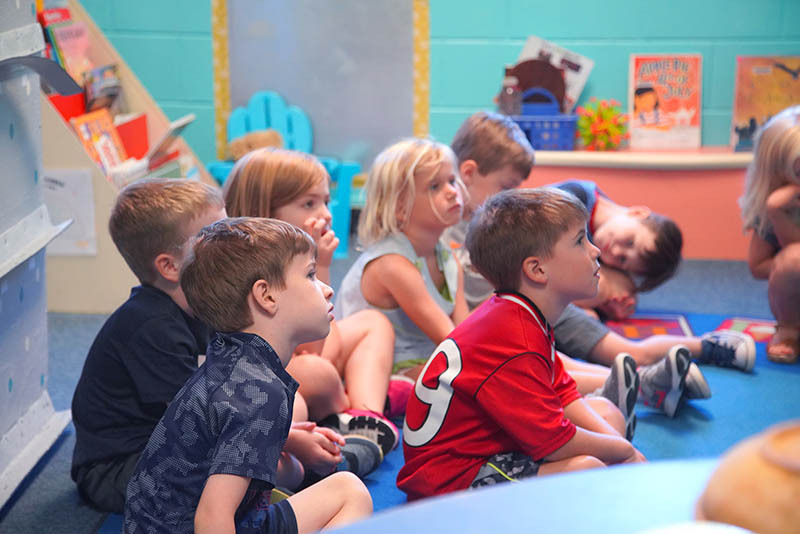 The Houghton Miffilin Curriculum is a comprehensive integrated curriculum that spans all key development learning indicators with a variety of teaching methods. Phonological Awareness introduces letter sounds and students explore letters through their shape formation. 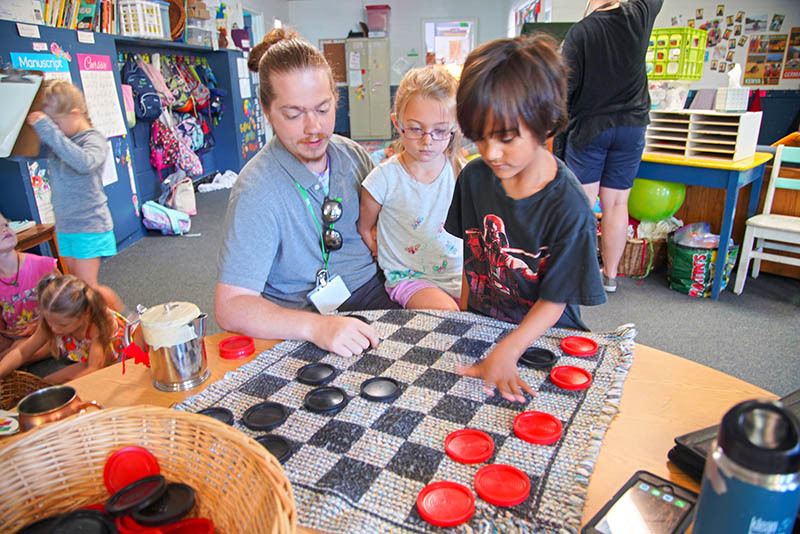 Cooperative work enhances social/emotional development, connections to real life, and expands comprehension; fine motor experiences and creative masterpieces encourage independent expression. Oral language and vocabulary introduce compound words, content words, recall of prior knowledge, and increase vocabulary. Children need to make connections to be able to understand the relationship between mathematical ideas. Richardson’s Developing Math Concepts in Pre-Kindergarten allows children to be actively engaged as they explore numbers. They need to make connections to be able to understand the relationship between mathematical ideas. Concepts include numbers, spatial relations, patterns, measurements, and data collection. Pre-K students participate in PALS (Phonological Assessment Literacy Screening) in the fall and spring. Goal planning conferences take place in the fall, progress reports are completed twice a year, and spring conferences wrap up the academic year.